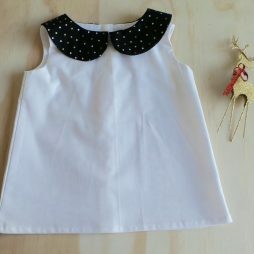 Perfect for any little girls wardrobe! 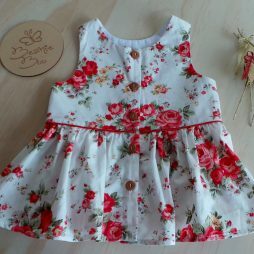 This cute Peplum Top has a fitted bodice with encased elastic back for comfort and fit, a cute gathered skirt great for twirling and straps that are available in your choice of Plain or flutter style. 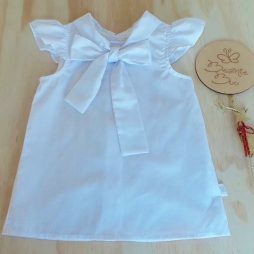 Available in sizes 5 – 12. Choose from our plains or Current Florals collection or Custom make in your choice of colours and prints to suit your needs. Please note – listing is for top only! Perfect teamed with our Shorts!